EDITOR'S NOTE: Since this story ran Jan. 9, there has been a change in venue for this year's Bridgeport Parks and Recreation Children’s Basketball League. Formerly held at Heritage Christian School, all games and practices will be held this year at Johnson Elementary School. 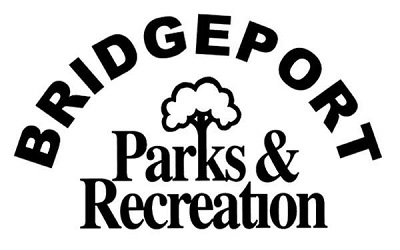 Registration for Bridgeport Parks and Recreation Children’s Basketball League is open. Children participating in the league - which is open to students in kindergarten through third grade - must sign up by Friday., Feb. 1. Past years have proven that the program is a vital component of a well-rounded community basketball program, according to Bridgeport Parks and Recreation Director Joe Shuttleworth. The program has proven very successful; the past few years drawing increased numbers. The league is broken down into two divisions: Kindergarten/first grade, teams meeting Tuesday and Thursday evenings and second/third grade, team activities taking place Monday and Wednesday evenings. Each evening consists of 30 minutes of practice and a game, comprised of two 10-minute halves. The league runs Feb. 18 through March 29 with all games played at Johnson Elementary School's gymnasium. Cost to participate is $50 per child, which includes T-shirt and medal. Two children in the same family can register for $75. Registration deadline is 5 p.m. Friday., Feb. 1. Sign up at the Benedum Civic Center office. A registration form can be downloaded HERE. Shuttleworth stresses the fact that it is a learning league. Volunteers coaches are needed. Questions can be directed to 304-842-8240.